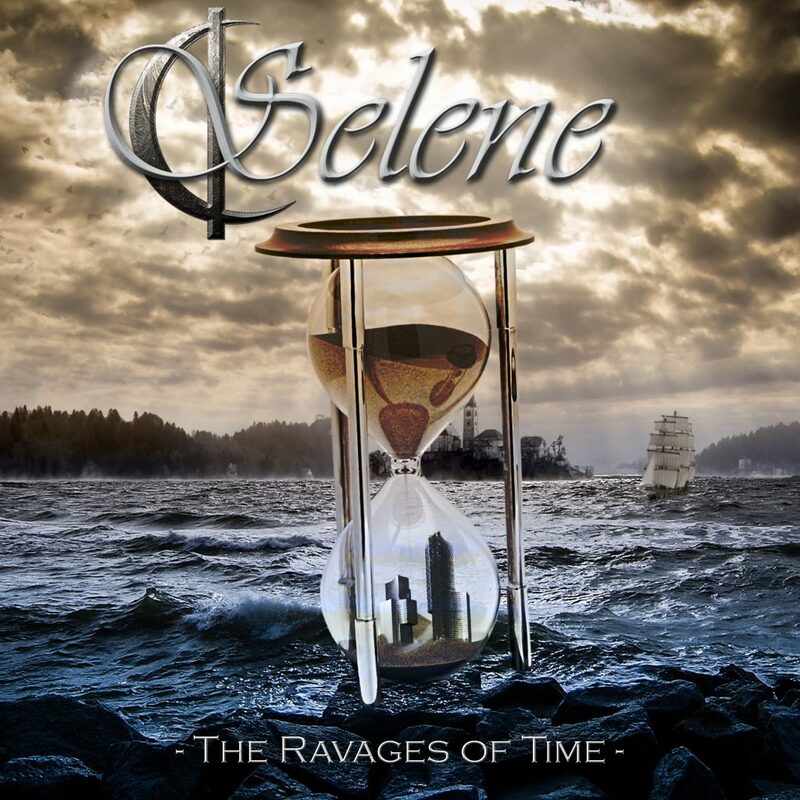 ‘The Ravages of Time’ continues to develop the sound Selene established on their debut release, showcasing the angelic soprano voice of Shonagh Lyons along with epic orchestration and heavy riffs, while also taking it in a more mature direction that is sure to satisfy fans of bands such as Nightwish, Sonata Arctica, Kamelot and Serenity. This release will be followed by a show in Voodoo, Dublin with Folk Metal legends Cruachan on July 15th with details of an album launch show to follow. Album pre-orders are now live on bandcamp for both standard and special editions of the album, both of which give the two current singles, Ashes and Burning Bridges as an instant download.